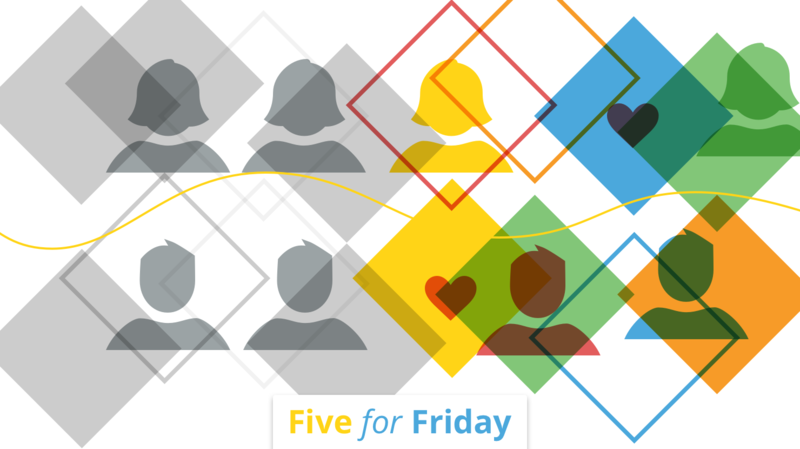 This week's Five for Friday has excellent examples of organizations that are successfully engaging their employees. 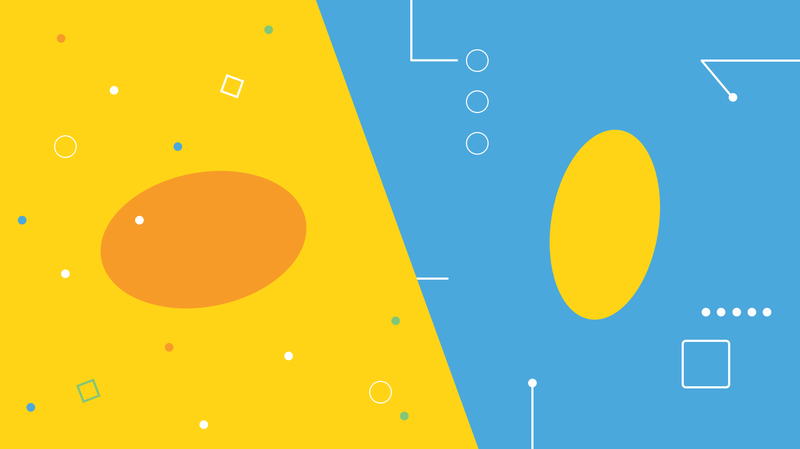 Employee engagement is a nebulous topic and improving it can be tricky. 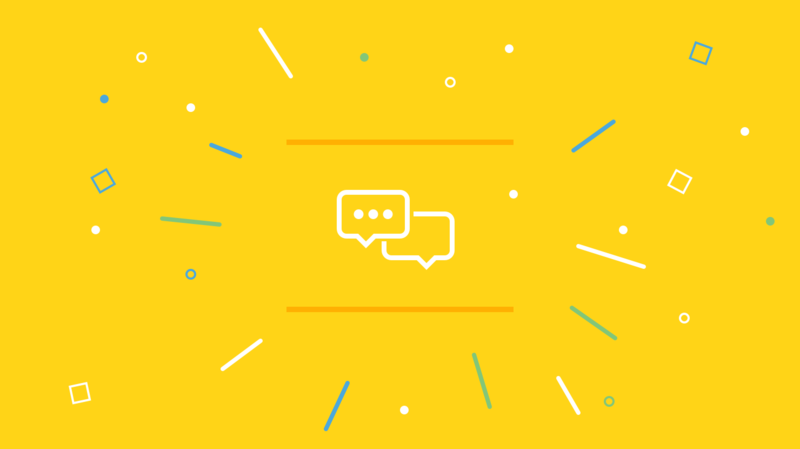 We've found that a main ingredient in the secret sauce to better engagement is a vibrant communications platform that connects employees and gives them a voice. Here are five ways that our customers are using their intranets to successfully engage employees. Use it as a core communications channel during a merger or restructure. City Gateway Trust went through two major restructures which affected the entire organization. Using their Jostle® intranet, staff were able to get a sense of what was changing and where they could go with questions, as well as find information on new policies and procedures. Share new and key information on a regular basis. Cruise & Travel Experts use their intranet to keep employees and independent contractor travel agency members up to date and excited about new products, events, people, documents, and the vision of the company. Although they’re not in the same physical location, everyone is connected and knows where to go for current information. Use humour to make your leadership accessible and give employees a voice. Padre Dam Municipal Water District launched a funny series of Q&A sessions with their CEO, in which employees can ask any question they choose using the intranet’s NEWS Article feature. This campaign enhances participation, removes barriers, and creates a buzz around topics both serious and light, giving employees a voice and their CEO visibility. Drive recognition in creative ways on a regular basis. Premier Employee Solutions use the Jostle intranet to highlight achievements of their employees across the country. Whether it’s a positive letter from a client, or the "Rock Stars" that the company highlights for outstanding performance, Premier has developed a team mentality through consistent and public recognition. Surface values to connect an organization. Following a merger, Randolph Savings Bank is using their intranet to build bridges across the organization with their values. They use the Shout-Out feature and hashtags to highlight each of their “PRIDE Values” to recognize employees that embody those values. These hashtags include #Passion to Win #Relationship Driven #Innovation #Do the Right Thing #Engagement. They're able to keep their values visible, and promote adoption of behaviors that align with those values.